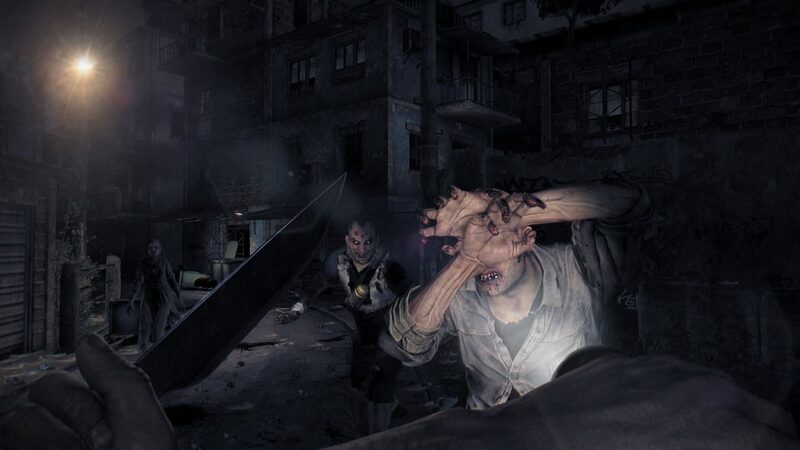 Bursting out onto the scene suddenly, seemingly coming out of left field to delight lovers of gruesome survival horror carnage, Dying Light seems like it is destined to be a big hit. 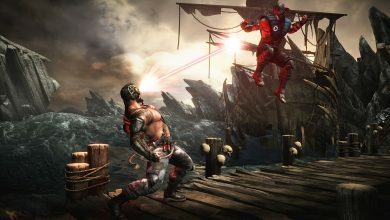 The game itself was spearheaded into development in 2012, and in just a few short years later, here we stand, looking at a fully thought-out open world title for current gen systems. 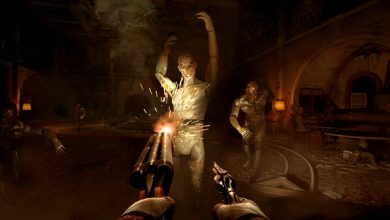 Quite obviously it would be impossible (or perhaps just irresponsible) to talk about this game without first mentioning that it bears a striking resemblance to one of developer Techland’s other creations – Dead Island. Rest assured though, while this might have started out as a DI sequel it is indeed its very own beast, featuring unique and complex gameplay that’s sure to satisfy the gore-hounds and explorers out there. Starting out you assume the role of a paramilitary type in a drop plane, receiving a briefing while waiting to be deployed as some type of spec ops paratrooper. After landing you encounter some hostile locals that aren’t too keen on you using your firearm, not just because of the obvious danger though, but also due to the fact that gunfire seems to attract the undead as well. Soon enough you find out just how bad things are and narrowly escape with help from some good Samaritans. Finally, you black out and awake in a safe house location with various other good-natured survivors. Aside from its obvious focus on making sure the player is drenched in its loose spy-thriller narrative, the most alluring thing about Dying Light is its looks. 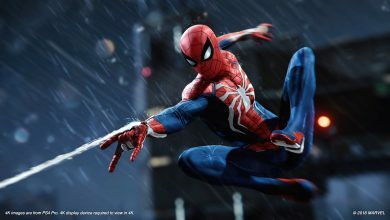 In other words, this is to say that the game really is visually fantastic, with a high level of visual realism present and so many details that it’s almost insane. You really can easily get lost and fully immersed in this game’s environment, just wandering around is lots of fun by itself. Of course, there’s much more to the game that merely sightseeing. At its core the gameplay is divided between navigation, crafting and completing missions. However, underlying all of this is an obvious “survival in the apocalypse” vibe. That’s really a great feature too, because a lot of similarly-themed games tend to opt out when it comes to scavenging and environmental perils in favor of sheer action (don’t get the wrong idea though, there’s plenty of unbridled excitement this side of reckless abandon to be had as well). Once you get past just how great Dying Light’s world looks you’ll be gawking at how large it is. Arguably, the true mark of any open world game is its size and most will be happy to note that the map featured in game here is pretty dang massive. You’ll be exploring all of its nooks and crannies for weeks, in fact, always finding new little hidden areas to scout out, perhaps new survivors tools, or weapons. In fact, one could say that the real star of the show is the game’s map, which is really a treat and challenge to navigate. 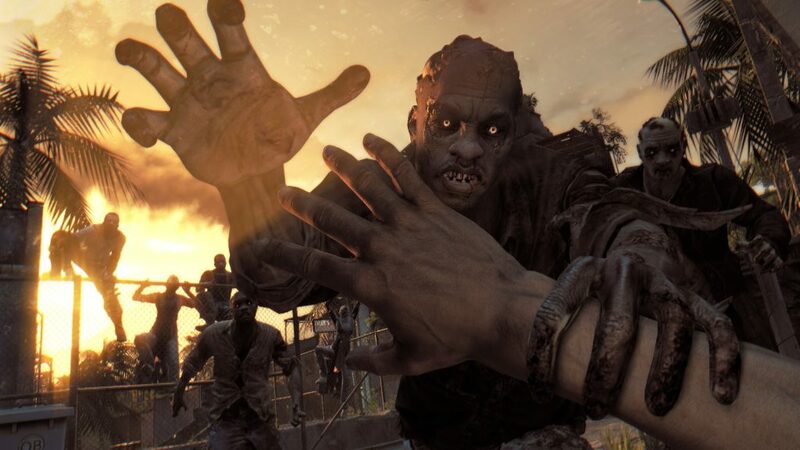 As many might already be aware, parkour is also an important factor in this title, which has been a long-neglected aspect of zombie apocalypse games (even though many have still approached them with this intent). 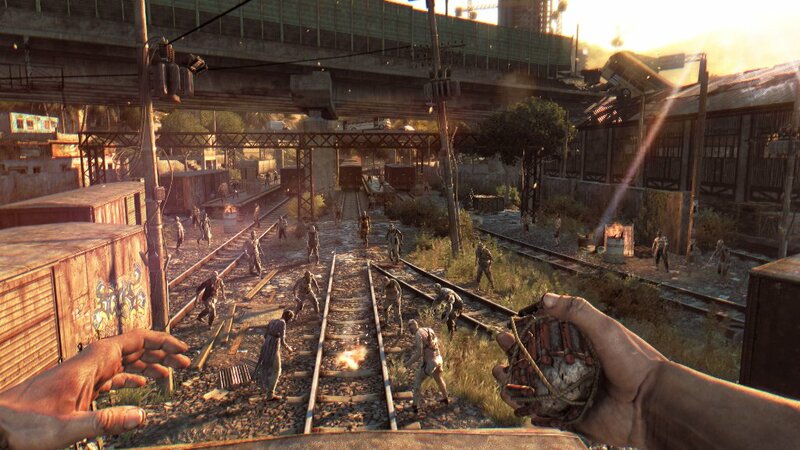 Just exploring the map invites a comparison with simple puzzles, not to mention that while you’re doing this you’ll be fighting off zombies and looking for cover when a horde comes your way unexpectedly. Combat is pretty satisfying too, with just enough nuances to leave the door open to personal style. Many will be delighted to know that there’s also a crafting feature build into the game, thus allowing you to create customized weapons and tools. However, the system remains pretty straightforward and simple too, even though you can eventually get to the point where you can make your own high-powered instruments of destruction. Throughout it all there’s still a general sense of makeshift improvisation though, which again, only highlights the game’s aesthetic theme and nature. The bottom line here is that Dying Light is an ideal purchase for PlayStation 4 owners, especially those who love awesome visuals and have a taste for survival horror madness. While it is much more about staying alive as opposed to baptizing you in pure fear and terror, rest assured that there will definitely be moments when some wandering enemy catches you off-guard, causing a bit of a fright as a result. Those who love open world exploration will also really like what Dying Light has to offer, again, mostly due to the sheer size of the world vs. all of the stuff you can do inside of it. Arguably, this is currently one of the best bona-fide zombie games out there you can get your hands on, where graphics, gameplay and atmosphere merge to create something truly terrifying…but in a good way. Tory originated from a line of ancient space-faring reptiles. 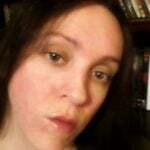 Tory is an article writer whose passion is video games, programming and music.